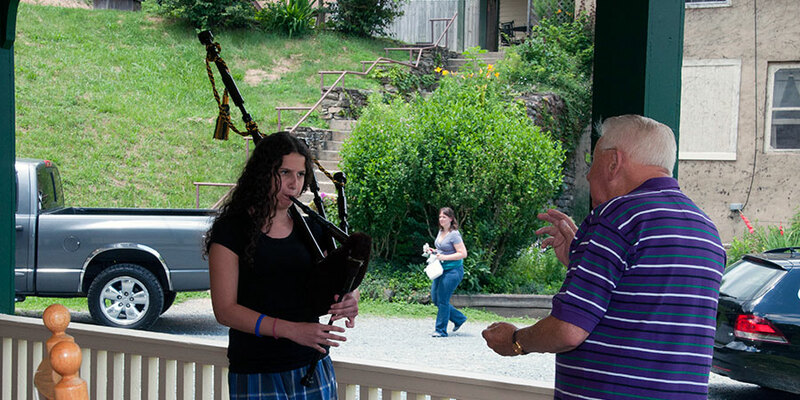 Kennedy Society of North America is now offering piping/drumming scholarships. Click HERE for more information. Scottish Heritage USA, Inc. is offering a full scholarship for NAAPD in 2019! Click HERE for more information. SCOT (Scottish Cultural Organization of the Triangle) is offering a $150 scholarship for NAAPD in 2019! Click HERE for more information. The Ed Neigh Scholarship Fund Continues for 2019! Click HERE for more information. The Valle Crucis Conference Center Scholarships in honor of Sandy Jones continue for 2019! Click HERE for more information. Copyright ©2019, North American Academy of Piping and Drumming, LLC. All Rights Reserved.